In a bid to create a better atmosphere at Chelsea, head coach Maurizio Sarri has made two rule changes at the club regarding players’ diet and match-day preparations. Under former manager Antonio Conte, the Blues squad were under a meticulous pre-matchday routine. Conte ensured the players were on a very strict nutrition regime, meaning they had limited choices for food options ahead of matches. Another rule implemented by Conte during his two years in charge at the West London club involved the squad needing to spend the night together at Chelsea Harbour Hotel before evening games at Stamford Bridge. 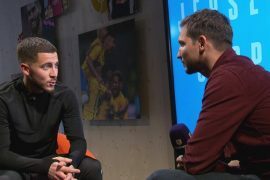 The latter was reportedly unpopular with many of the players, who preferred to stay at home with their families before linking up with teammates on matchday instead. Sarri, who has just arrived at the club, has reportedly loosened up on these restrictions set by his compatriot. The former Napoli manager has allowed a wider range of food choices for the players not only at the training ground canteen but also at hotels when the Blues are on away trips. Apart from that, the 59-year-old has also overturned the rule requiring Chelsea players to stay at the team hotel the night before games and has told them they can travel from their homes closer to the time instead. 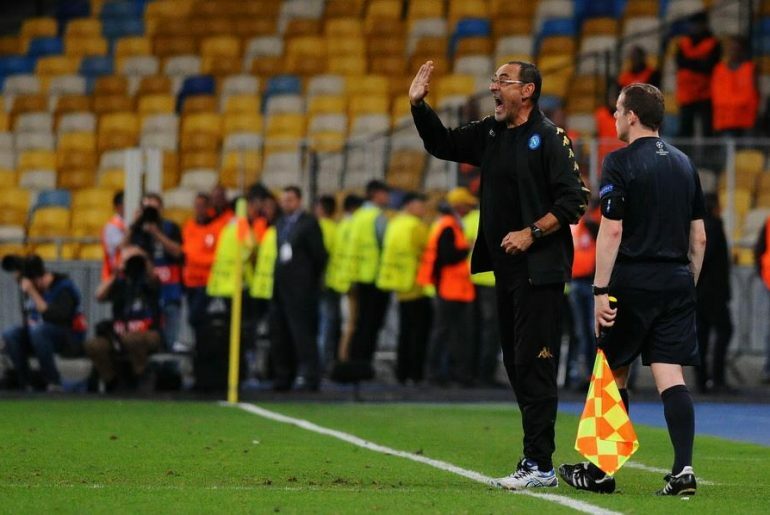 With these relaxed policies, Sarri hopes to create a harmonious relationship with his players as they attempt to get back to the heights of the Premier League standings. While Conte’s strict methods proved effective in his title-winning debut campaign with the club, these didn’t go down well with the players in his second season wherein they slumped to a fifth-place finish. A little bit of leeway will definitely do the Blues some good and hopefully will bring the fun back in the club as Sarri promised when he arrived at West London.